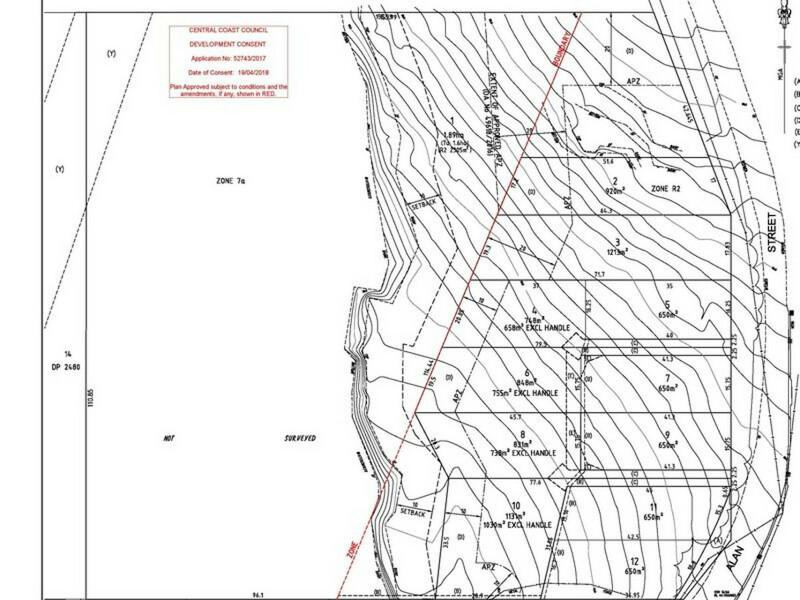 | Attention Developers DA Approved sub-division in a popular location! 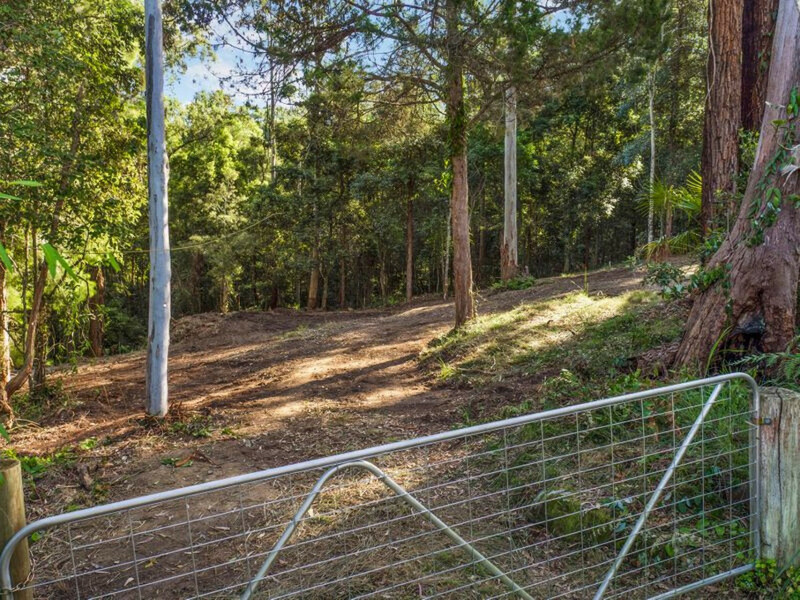 Attention Developers DA Approved sub-division in a popular location! 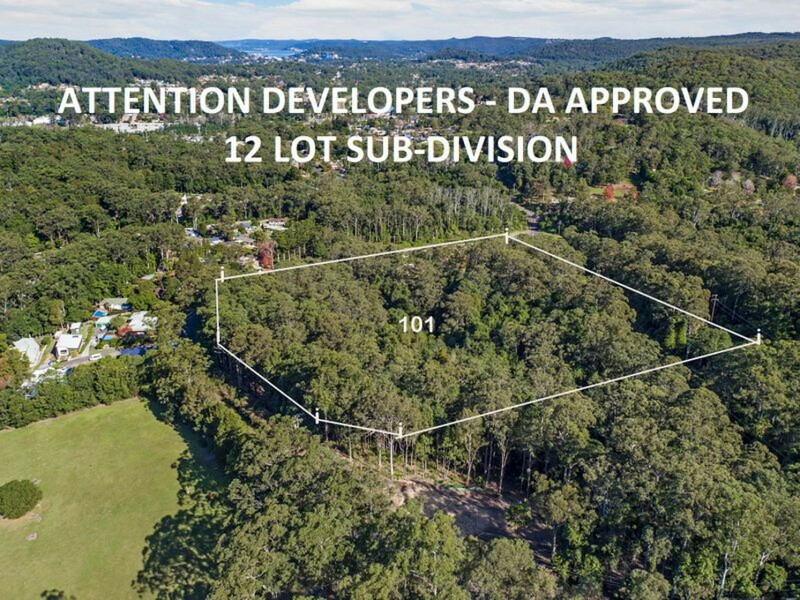 Rarely does an opportunity exist to secure a DA approved 12 lot sub-division in a sought after location with a semi-rural setting. 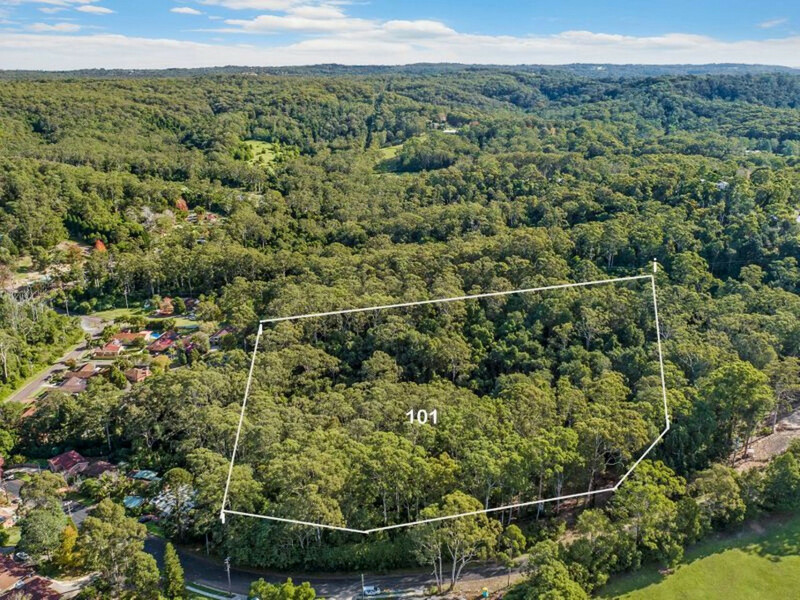 Block sizes are generous throughout and range from a minimum size of 650sqm up to the largest 18,900sqm which has the potential to be sub-divided into a few extra blocks (STCA). Estimated sell out ranges between $5,200,000-$5,500,000. Not including the extra blocks if further sub-divided the large parcel. Further information can be provided including the council approved plans, feasibility plan and cost of works. A picture perfect location set in a picturesque setting all surrounded by other quality homes and positioned close to the essential amenities. 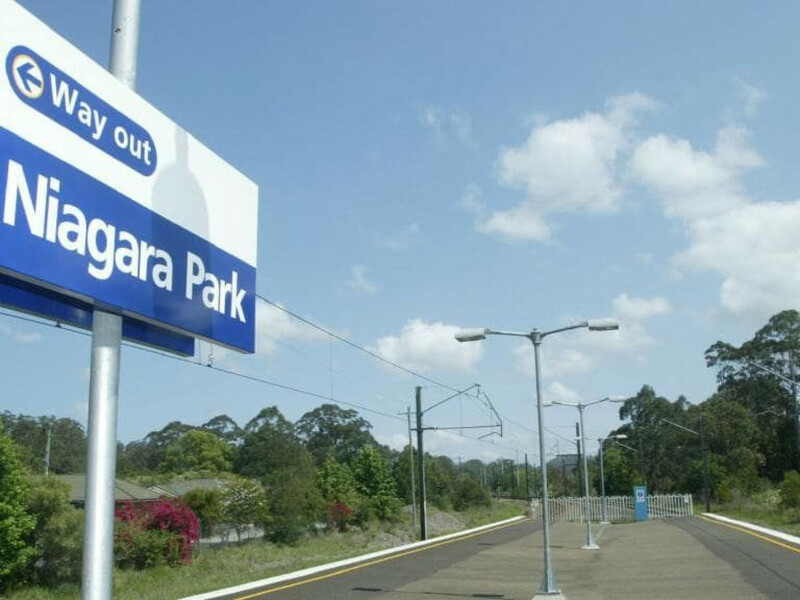 All within a short drive is Niagara Park train station, Niagara Park shops, Lisarow Plaza, Primary School, Lisarow High School, Sports Stadium, Ourimbah University and easy access onto the M1 Motorway. 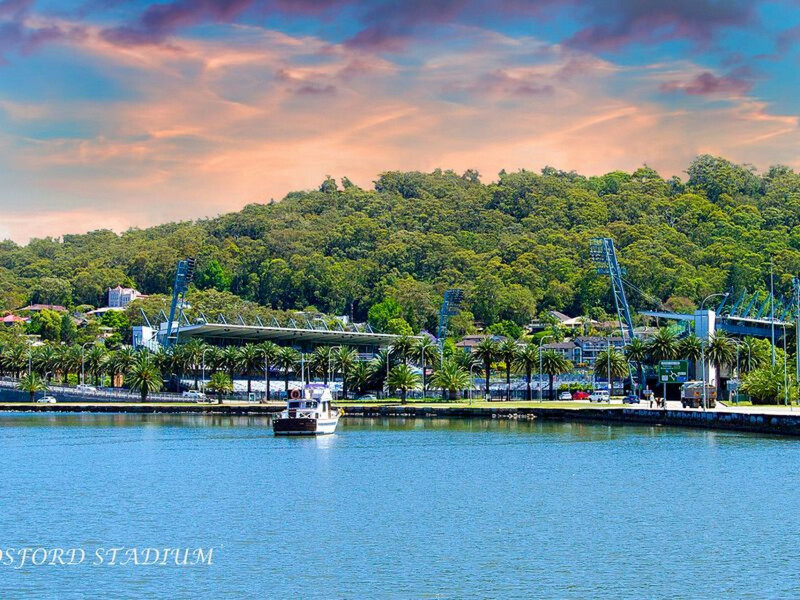 To reach other Central Coast attractions is all within reach and the sites location is very central to access a range of shopping facilities, medical or hospitals, schooling options and some of the Central Coasts best beaches. This is offering a lifestyle opportunity to people looking to build their dream home and with a land shortage around the southern end of the Coast, pre-sales should be an efficient process. Call or email for further information or to arrange an on-site inspection.